Legendary Duo Brooks and Dunn have released another song from their upcoming album, REBOOT, this time with Modern Country Band Lanco. From the Borderline Album, “Mama Don’t Get Dressed Up For Nothing” was a Top 20 Country hit. 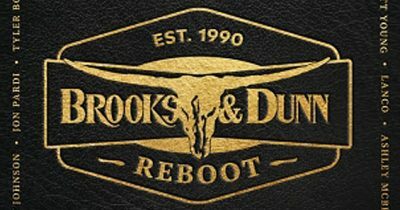 The REBOOT Album is due for release April 5th, Brooks and Dunn’s first release since 2007. Check it out below, and let us know your thoughts!